grace calderone is a graphic and user experience designer. Grace has been a part of the design community for five years. She earned her BFA from Columbia College Chicago and studied abroad in Paris. Currently, Grace is earning her MS is Human Computer Interaction at DePaul University. She loves learning about people, touching paper, and crafting one of a kind experiences. Grace enjoys rock climbing, bike riding, finding wild DIY projects, and snuggling with her cats, Jiji and Lana. 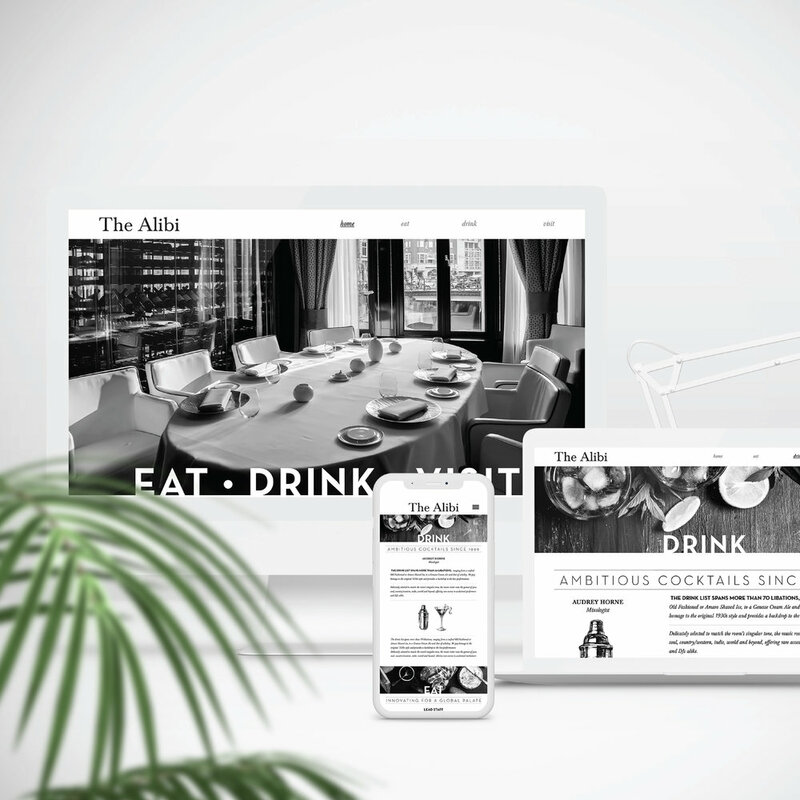 Printed menu, desktop website, and mobile website for a swanky cocktail lounge in the heart of Chicago. Desktop and mobile website for a local charity dedicated to helping immigrants adjust to Chicago. 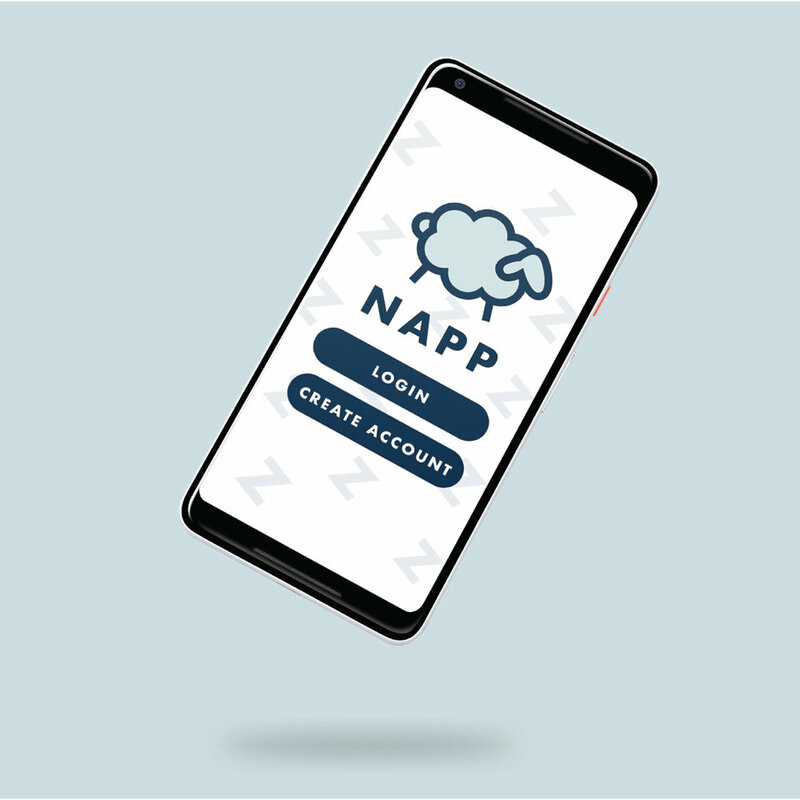 Research, User Experience, App Design, and User Testing for a nap booking service. Printed brand manual and website for a local bridal salon. Includes logo design, store signage, and packaging. Updated design and branded website from scratch for local multimedia installation company.